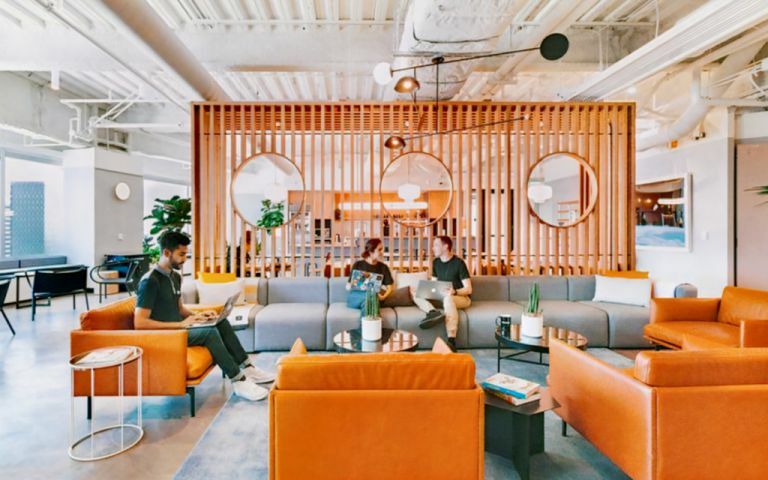 Five floors in this six-story building are dedicated to WeWork, featuring expansive lounges, unique conference rooms, and productivity-fueling private offices. The space is filled with natural light; an outdoor terrace offers a welcome reprieve between meetings. Commuting is a breeze with the Underground at St Peter's Square and ample buses right nearby. A tranquil locale in the heart of the city, our City Centre coworking space is the ideal home to grow your business. After work, head to the shops at Spinningfields or treat the team to dinner at one of the neighbourhoods many restaurants. These offices in John Dalton Street offer a range of prices depending upon your exact requirements. Contact us now and we will help find the best price for you, based on your individual needs.